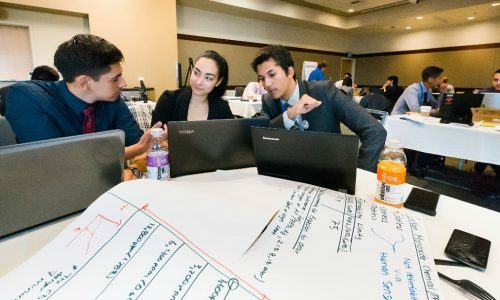 Are you ready for a chance to compete against the most talented students at the 2017 SHPE conference? 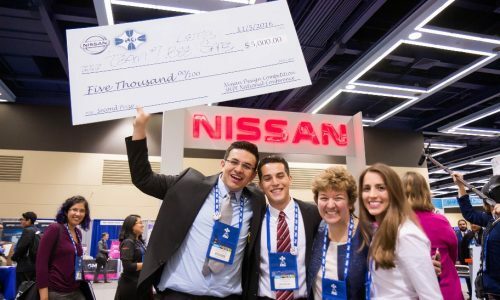 Do you have what it takes to win$10,000 team grand prize and an opportunity for an internship with Nissan? Then answer the following questions in a total of 500 words or less (font: Times New Roman, size: 12, spacing: 1.5) and submit your essay and resume to ChallengeMe@shpe.org by 11:59PM PST on FRIDAY SEPTEMBER 29, 2017. Make sure to include your major, expected graduation date and GPA. What current safety feature would you change on an automobile? What skills make you “stand out from the rest” to be selected for the competition? 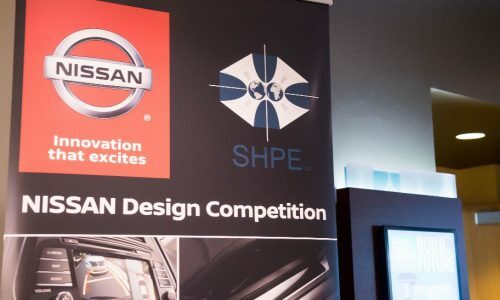 What is the Nissan Design Competition? 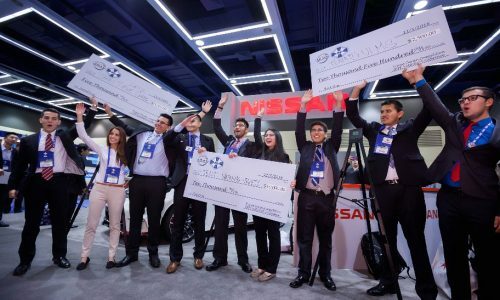 24 extraordinary SHPE student members will be chosen and split into 8 teams to tackle this year’s Nissan Design Competition challenge over the span of four days. The competition culminates with the announcement of the champion team on Saturday during the Career Fair at the Nissan booth. *-Applicants are to be registered for the SHPE conference in order to be considered. 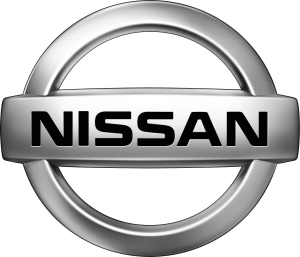 Previous Nissan Design Competition winners are not eligible to participate.